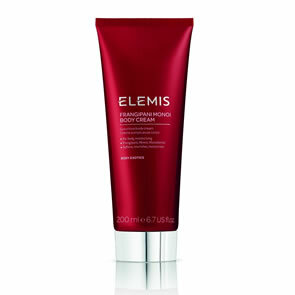 Elemis Skin Soothe Shave Gel 50ml: Is a refreshing shave gel that is formulated to help calm skin from the harsh effects of shaving. Elemis Deep Cleanse Facial Wash 50ml: Is a fast acting gel formulation that is the ultimate daily cleansing solution, leaving skin brilliantly clean, revived and thoroughly refreshed. 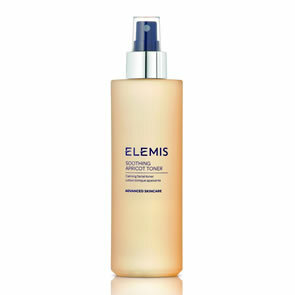 Elemis Daily Moisture Boost 50ml: Formulated to immediately nourish and hydrate skin after shaving. Elemis Sharp Shower Body Wash 100ml: Is an invigorating body wash that is formulated with uplifting Spearmint and Peppermint essential oils. 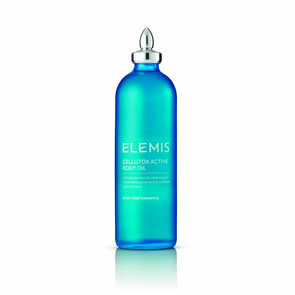 Elemis Instant Refreshing Gel 20ml: Is an instant revitaliser, perfect for tired legs and muscle tension, especially on the shoulders and neck. Elemis Bag and Gift Box. 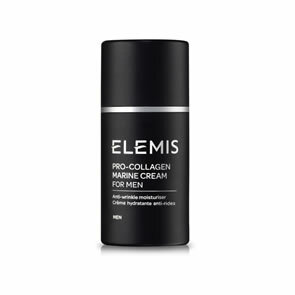 Elemis Skin Soothe Shave Gel: Squeeze a small amount into palms, rub the hands together to activate the micro capsules and apply to cleansed, damp skin. Shave and rinse. 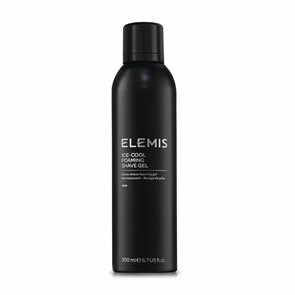 Elemis Deep Cleanse Facial Wash: Pour a small amount into palm of hand, cleanse the face and rinse with warm water. For best results, use in the morning to cleanse the skin and soften the facial hair before shaving. Repeat in the evening to remove daily pollution. 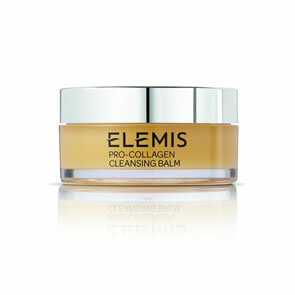 Elemis Daily Moisture Boost: Pump into the palm of hands and warm together. Smooth over the face and neck to apply. 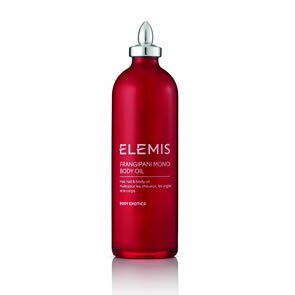 Elemis Sharp Shower Body Wash: In the shower, squeeze a small amount into wet palms, massage over body and rinse off. For an uplifting bathing experience, smooth over the damp skin and immerse yourself in the refreshing aroma. 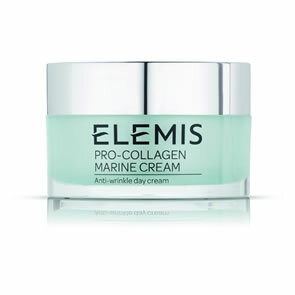 Elemis Instant Refreshing Gel: For tired legs, massage with upward movements. Can be applied over tights. For tense arms, neck and shoulders, massage in with circular motions. For scalp and head tension, place a small amount on the fingertips and gently massage into the temples and across the forehead.